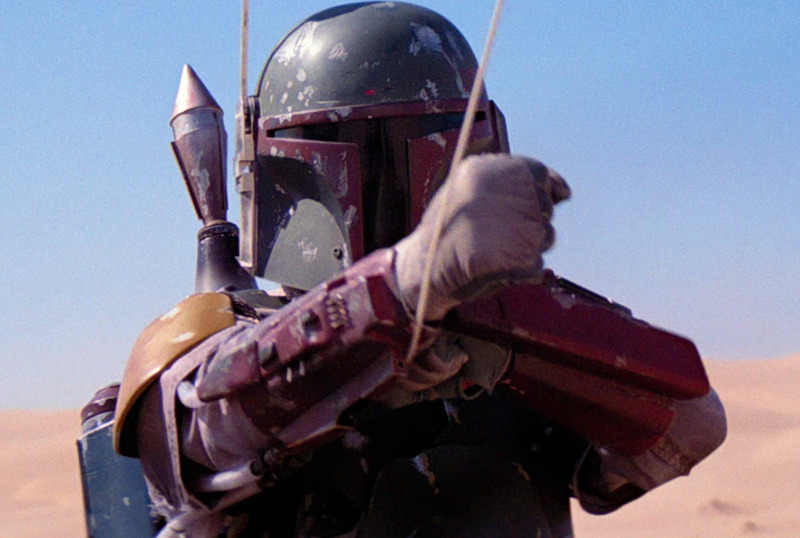 The Boba Fett standalone “Star Wars” movie is dead, according to Deadline and reporter Erick Weber. Disney is instead focusing on the live-action “Star Wars” TV series, “The Mandalorian,” for its upcoming streaming service. The last “Star Wars” standalone, “Solo,” disappointed at the box office this summer. Disney CEO Bob Iger has expressed regret about the fast pace at which “Star Wars” movies were being released. The Hollywood Reporter reported in May that “Logan” director James Mangold would bring a Boba Fett standalone to the big screen, but Disney has reevaluated its “Star Wars” strategy since then. “Solo: A Star Wars Story,” was a box-office disappointment. It made under $US400 million worldwide, while every other “Star Wars” movie in the Disney era has made over $US1 billion (“The Force Awakens” made over $US2 billion). In an interview with THR last month, Disney CEO Bob Iger expressed regret over the initial strategy to release a “Star Wars” movie every year, and said to expect a “slow down” on “Star Wars” movies. The next “Star Wars” movie, “Episode IX,” comes to theatres December 20, 2019, and Disney’s streaming service is expected in late 2019. “The Last Jedi” director Rian Johnson and “Game of Thrones” showrunners David Benioff and D.B. Weiss are attached to “Star Wars” film projects, but the future is unclear while Disney shifts its efforts to TV.